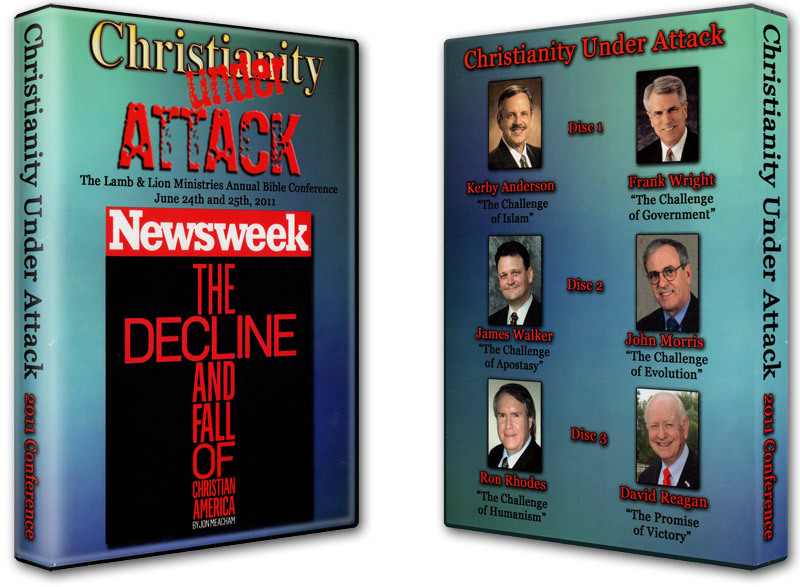 The Christianity Under Attack 2011 Bible Conference takes an in-depth look at some of these attacks on Christians and the Christian faith. Contains 3 DVD’s. America is fast becoming a post-Christian nation, and as a result, Christianity is coming under increasing attack. The Secularists and Humanists who are fighting to gain control of our nation hate everything that Christianity stands for — particularly such things as morality, individual liberty, and free enterprise. Nor should we overlook what is perhaps the most serious challenge of all — the attack from within Christianity by apostate teachers. 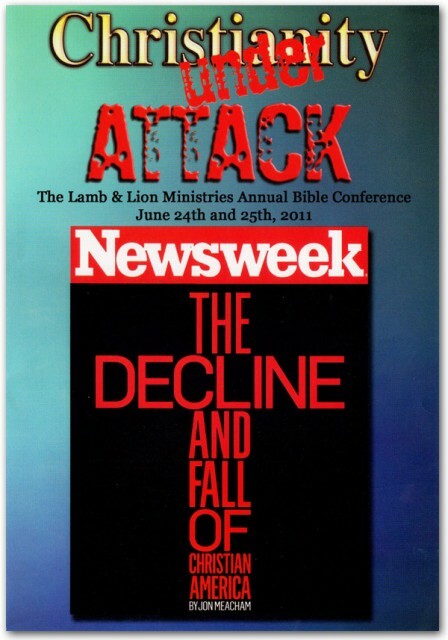 The Christianity Under Attack 2011 Bible Conference takes an in-depth look at some of these attacks. Learn how to counter these attacks in this 6-part conference album! Kerby is the National Director of Probe Ministries International. He holds masters degrees from Yale University (science) and from Georgetown University (government). He is the author of several books. 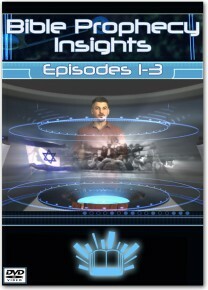 He serves as the host of a radio program called “Point of View” which is broadcast nationally. 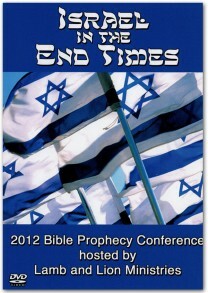 Ron Rhodes is the president of Reasoning from the Scripture Ministries. 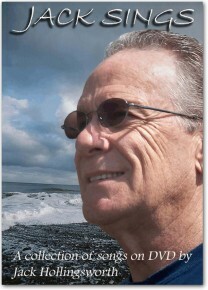 He is a prolific author of more than 50 books. He holds a doctorate in systematic theology from Dallas Theological Seminary, and he specializes in the field of apologetics. He also serves as an adjunct professor at several seminaries. John Morris is the president of the Institute for Creation Research. He has a doctor’s degree from the University of Oklahoma in geological engineering. 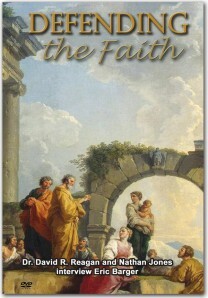 He is the author of numerous books, including The Young Earth. He has also led numerous expeditions to Mt. Ararat in search of Noah’s Ark. James Walker is the president of Watchman Fellowship, which is an apologetics and discernment ministry. He was a fourth generation Mormon before becoming a Christian. His academic degrees are from Criswell College, and he serves as an adjunct professor at several seminaries. 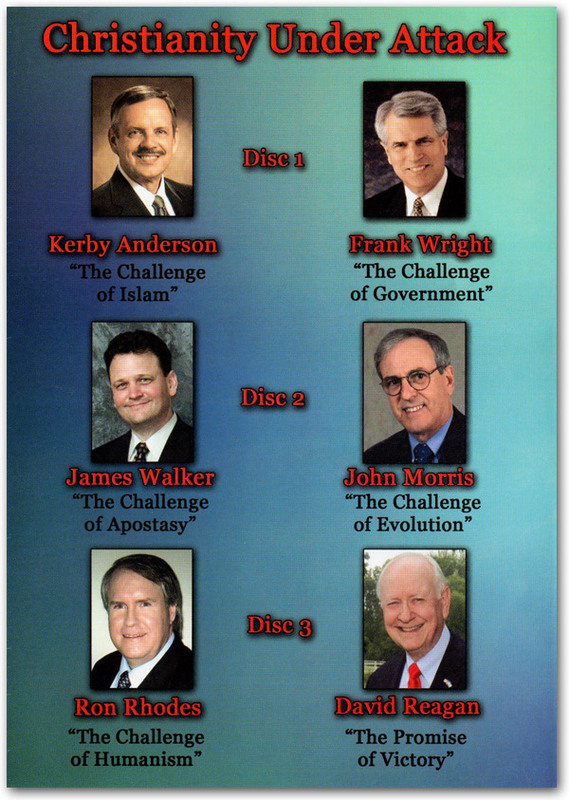 Frank Wright is the president of the National Religious Broadcasters. As such he is on the firing line in the battle to protect freedom of expression for American Christians. He has a doctorate in finance from Florida Atlantic University. For 25 years he worked with the ministry of Dr. James Kennedy. 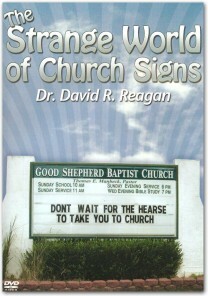 Dave Reagan is the founder and director of Lamb & Lion Ministries. Before entering the ministry in 1980, he served for 20 years as a professor of international law and politics. He hosts a television program called “Christ in Prophecy” that is broadcast both nationally and internationally. He is the author of a dozen books.